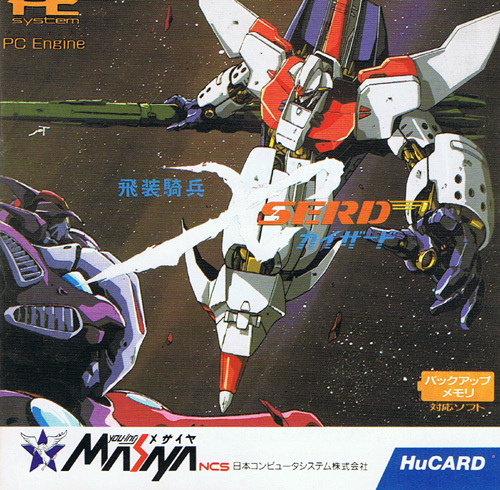 Plays similar to Nectaris in that it's a militaristic strategy title that's quite easy to get into thanks to the almost Nintendo-esque way Masaya lead the player by the hand through the early stages. Yet once the simple control face is mastered the adventure really opens up. The Gaiserds of the title are the mecha robots of varying strengths and abilities that are placed throughout the space stages. When a ruck kicks off the animated sequences are very impressive for a HU based title. Second hand. Couple of cover creases, especially on edges.